This press release was originally released on Jan. 13, 2017. NASHVILLE, Tenn., Jan. 13, 2017 — North Dakota-based hotel developer Dakota Legacy Group has purchased 9.12-acres at 16 Century City Blvd – near the Nashville International Airport – for $1.995 million. The property is one of the last remaining parcels of raw land in the Century City complex. The buyer, Dakota Legacy Group, was self-represented in the deal. 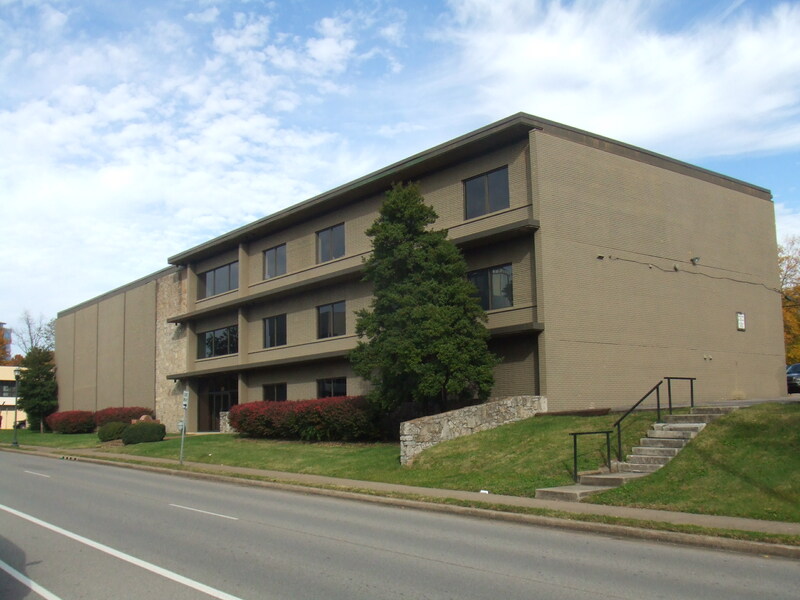 Southeast Venture Brokers James Roscoe High, CCIM and J.C. Darby represented the seller, 16 Century City Blvd., an entity of Nashville-based boutique real estate company Anchor Investments. Dakota Legacy Group plans to develop a hotel on the property. High and Darby represented Anchor Investments in 2015 in the purchase of the property from Duke Realty for $1.25 million. The company had interest from several hotel developers prior to selling the property to Dakota Legacy Group. Anchor Investments is a private, Nashville-based real estate investment company that was formed to acquire, own, develop and manage income-producing commercial properties in the Southeast. Anchor is an active operator and investor that targets value-added commercial properties. The partners’ philosophy is to use their years of combined asset management, development and leasing expertise to maximize the performance of each investment. Founded in 1981, Southeast Venture is a diversified commercial real estate and design services company guided by a mission of “Building Value by Valuing Relationships.” The firm provides and coordinates the delivery of brokerage, development, architectural and interior design and property management. This unique, comprehensive approach to commercial real estate offers a cost effective and efficient way of meeting its clients’ commercial real estate needs. For more information, visit SoutheastVenture.com, or find Southeast Venture on Twitter @SEVentureCRE. Southeast Venture represented a partnership, an entity in which Southeast Venture is the Manager, that recently sold a 7.5-acre property in the MetroCenter business park to real estate entrepreneur, Rusty Dunn, for $2.58 million. 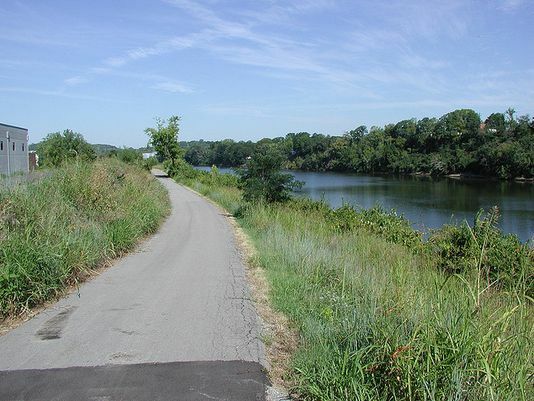 According to Dunn, the undeveloped land located at 100 Cumberland Bend could be a fit for either a car dealership or apartment complex, especially with its close proximity to MetroCenter Levee Greenway and Ted Rhodes Golf Course. Over the past eight years, Dunn has purchased approximately 32 acres of land in the office park. For more information about the sale, visit The Tennessean for full coverage, “Real estate investor buys MetroCenter land for $2.58M”. 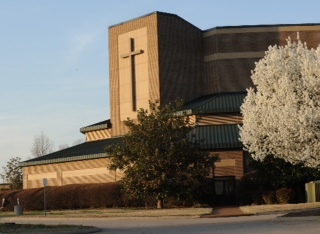 The Catholic Diocese of Nashville closed earlier this month on The Fellowship at Two Rivers property at 2800 and 2812 McGavock Pike for $12.35 million. 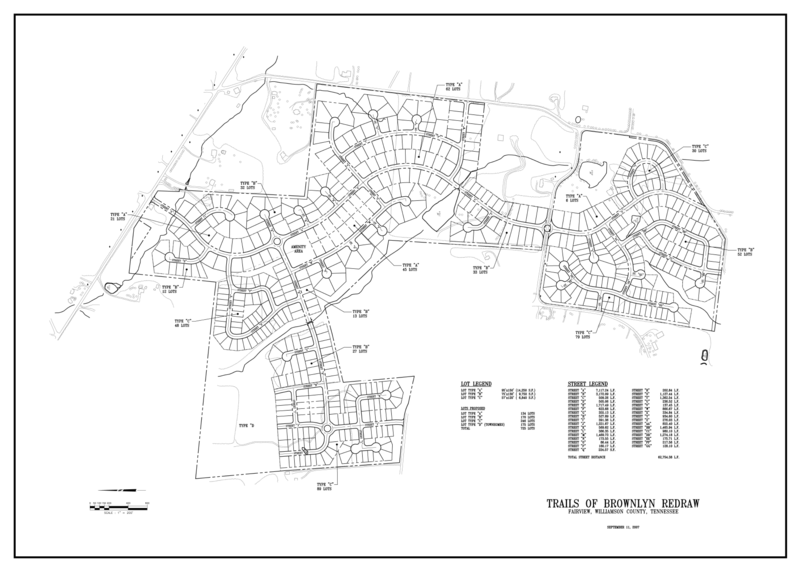 Located at the corner of Briley Parkway and McGavock Pike, more than 1,550 feet of the property fronts Briley Parkway. 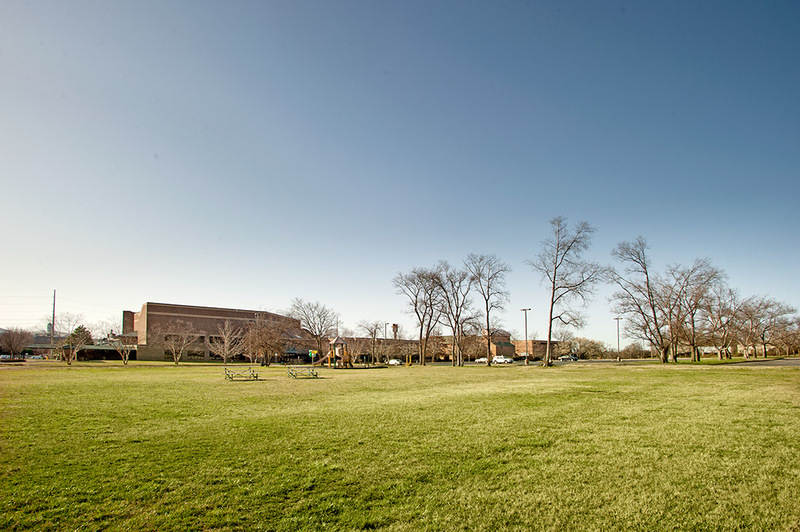 Set on a 37.64-acre campus, the property includes a 225,000-square-foot worship center and administrative offices. The building also includes a 3,300-seat auditorium, 70 classrooms, gymnasium, library and commercial kitchen. Todd Alexander and Jimmy Pickel of Southeast Venture represented The Fellowship at Two Rivers in the sale. The Catholic Diocese of Nashville worked directly with Southeast Venture without a broker. It is our understanding that The Catholic Diocese plans to use the facility in a similar fashion as The Fellowship did, which of course is the highest and best use for the property. It’s a fabulous facility that’s on a very large campus and still located within the city. When looking for a buyer, we had parties interested in turning the space into retail or interested in the vacant land, but, in the end, the best use ended up being the current use. For a short time, The Fellowship at Two Rivers will remain in the building as a tenant while they secure new places of worship in Donelson, Mt. Juliet and other parts of Middle Tennessee. 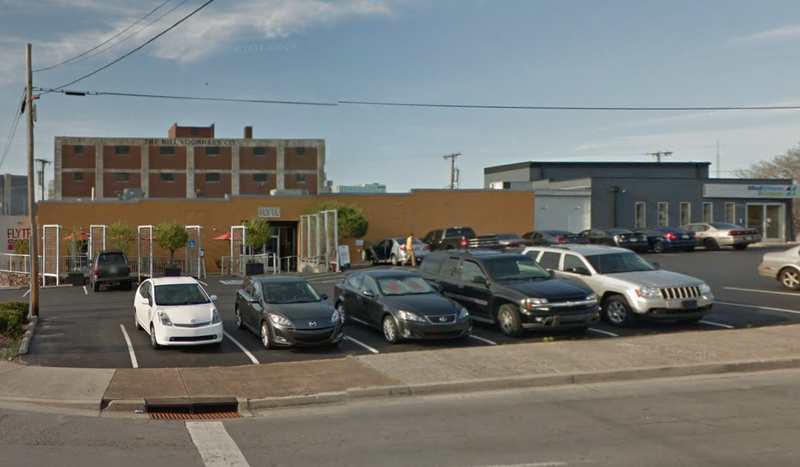 In July 2014, Southeast Venture Principal Todd Alexander and Broker Jimmy Pickel represented the Bradley family and Chet Atkins trust in the sale of the building and property at 30 Music Square West, Nashville. The 20,886-square-foot, three-story office building was built in 1969 and sits on 0.81 acres of land. Brentwood-based developer Bravo Development Group, LLC purchased the property for $4.075 million. 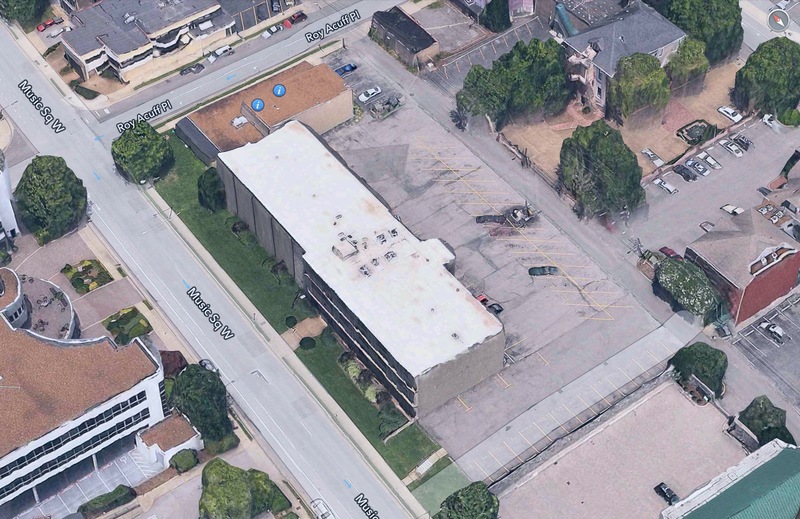 Matt Kwasek of Kwasek Commercial Real Estate represented the buyer. The site is zoned for both office and residential use. 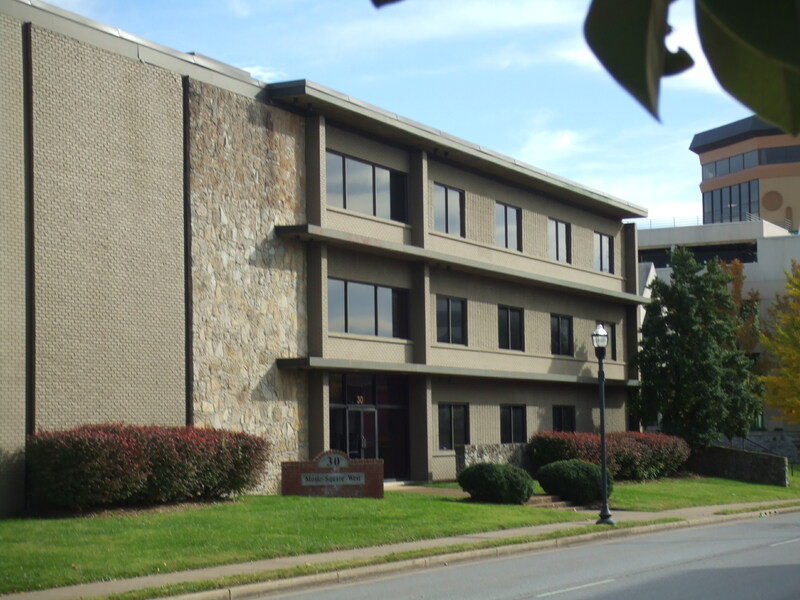 We’re pleased to report that Cigna-HealthSpring has signed a 10-year lease for the Corners I office building at 601 Mainstream Drive in MetroCenter, north of downtown Nashville. 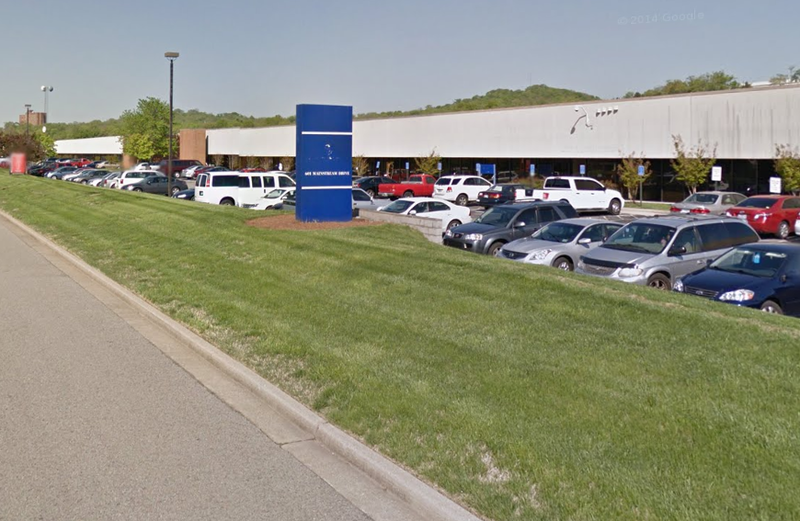 With the new lease, Cigna-HealthSpring further adds to its Tennessee business operations in MetroCenter. The health care company currently operates out of an office campus at 500 and 530 Great Circle Road. The two buildings, which total 175,000 square feet and house 1,200 employees, was developed by Southeast Venture and sold to Los Angeles-based Griffin Capital last year. By continuing to expand its presence in MetroCenter, Cigna-HealthSpring is further cementing its commitment to MetroCenter. Jimmy Pickel and Southeast Venture Principals Randy Parham and Todd Alexander represented the Corners I building owner, Levitt Properties, in the lease. Harrison Johnson of CB Richard Ellis represented Cigna-HealthSpring. Corners I is a one-story, open plan office building that covers 51,574 square feet and sits on 7.5 acres of land. Cigna-HealthSpring plans to have close to 300 parking spaces. In its 30-year history, MetroCenter’s Corners I office building has been leased six times, and has never been vacant more than eight months. It’s a testament to the strength of the MetroCenter submarket, with its attractive proximity to downtown Nashville. We’re excited to continue to help this area grow and flourish. 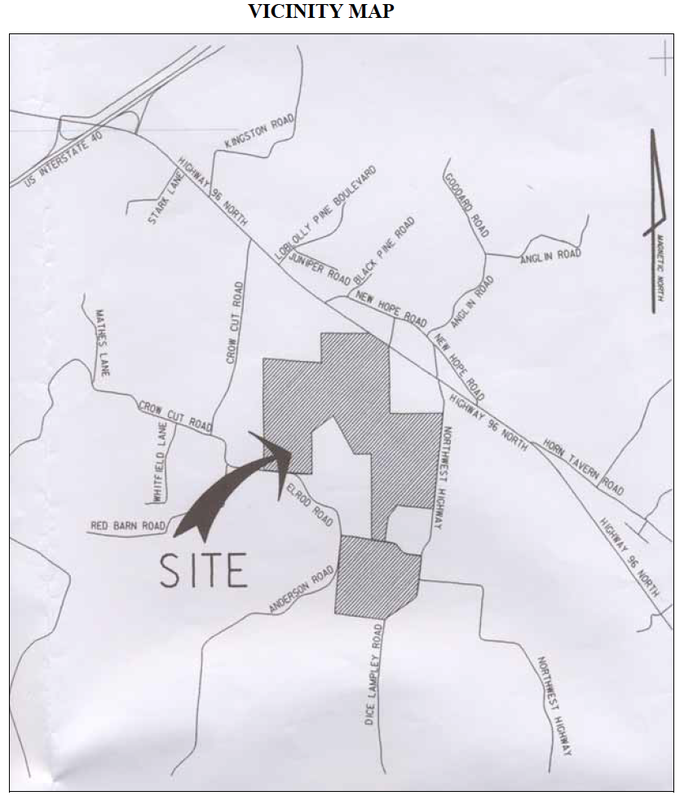 Less than 30 acres of undeveloped land remain in MetroCenter, which is less than 10 percent of the business park’s total usable land of approximately 650 acres. We closed yesterday on a 20,000-square-foot building at 714 8th Ave. S., which sits at the northeast corner of the Eighth Ave. and Division St. intersection. Located in a growing area recently coined “Gulch East,” the one-story building sits on 1.26 acres and has 63 parking spaces. The property was purchased for $4.25 million. We see a lot of potential in this area of Nashville. The Music City Center has already kick-started hotel, restaurant and retail development. This will only intensify next year, when the city plans to extend Division Street over the CSX railroad tracks, which will connect two rapidly developing parts of town: the Gulch East area and lower SoBro. As the city’s proposal for this project notes, this new connection will provide opportunities for infill development and connections between Music Row, Vanderbilt, Belmont, Midtown and the Gulch with the Lafayette neighborhood, Fulton Campus, Howard Office Building and Rolling Mill Hill. We’re excited to be a part of this growing neighborhood and expect to have a long-term partnership with the area. Tarek El Gammal represented Southeast Venture in the contracted sale. The seller, AWC Partners, worked directly with Southeast Venture without a broker. There are a lot of opportunities for commercial and residential growth in this area as businesses and people continue to seek opportunities close to Nashville’s city center. This section of town is still developing its identity and neighborhood feel—we look forward to being a part of that transformation.